You are attending an International social event. There are people from many Countries in attendance. The host, recognizing the diverseness in the group, posed a remarkable question. Since we have dozens of religions represented at our event, why don’t we provide each participant with ten minutes to answer the following question: “Why I believe MY religion to be the one and only true religion in the world?” Eyebrows are raised. Hearts are pounding. Minds are racing. Each was scrambling to determine what they might say to convince such a diverse group that what they believe is THE correct view. As you scan the room, you suddenly realize that you are the only professing Christian in the room. The weight of responsibility comes crashing down upon you as you wants to persuade people to come to a saving knowledge of Jesus Christ. What would you say? What could you say to make a difference in defending your faith? You have accepted these beliefs for many years, but to convince an Atheist, Agnostic, Buddhist, Islamist, Shinto, African Traditional and Diasporic, Chinese Traditional Religion, is quite another matter, you reason. 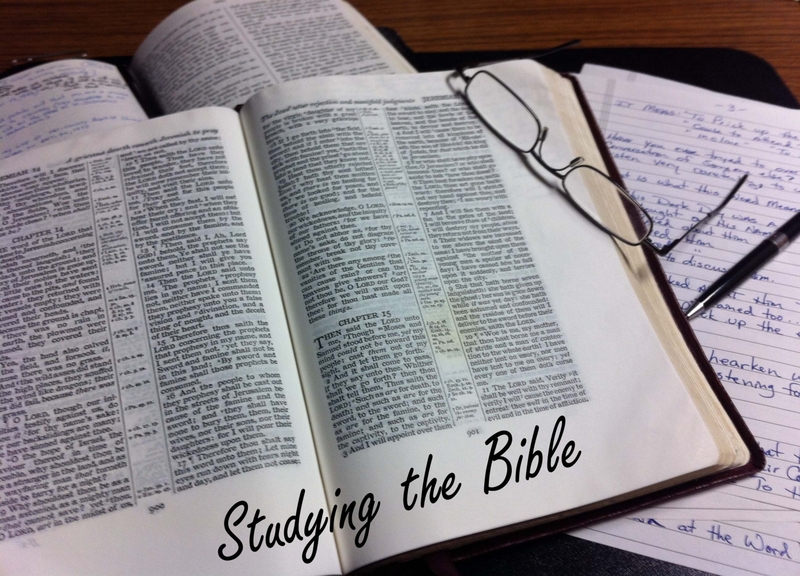 On July 28, 2013 I challenged those attending our Bible Institute with the above story. How would they present their case for Jesus Christ to this same group? Let me tell you what would not be effective. Merely saying that you believe Christianity is the only true religion because it has the largest gathering of followers in the world. This may or may not be true. Some pollsters have the Muslim faith with the most followers, others still have Christianity ranked with the highest number of followers. Second, you would not persuade anyone by saying that you believe you are correct. They sincerely would believe they are correct as well. No, you need more than this. You need proof. It does not matter what you or I think, it does matter what God’s inerrant and infallible Word says to be true. This is why God used Peter to pen the following words to challenge is to prepare ourselves for this type of opportunity. I Peter 3:15: “But sanctify the Lord God in your hearts: and be ready always to give an answer to every man that asketh you a reason of the hope that is in you with meekness and fear.” To accurately present Jesus Christ you must be skilled in the use of God’s Word! God’s Word is that which produces conviction. It has never be enough to blinding accept anything as truth. God expects Christians to be able to explain their faith. 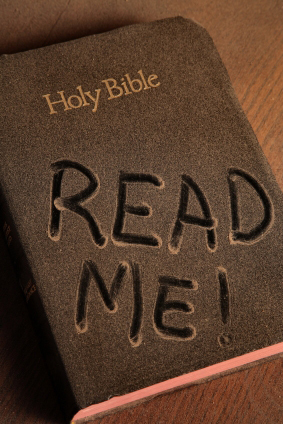 This is why God instructed Timothy to write these words in II Timothy 2:15: “Study to shew thyself approved unto God, a workman that needeth not to be ashamed, rightly dividing the word of truth. Knowing both what and why you believe requires great energy, effort, and a laser-like focus. The way to present Christianity is by prayerfully and powerfully presenting the Word of God. The Holy Spirit WILL use God’s Word to bring conviction to the hardest of hearts. I have personally witnessed His marvelous work to bring about the salvation of even the most unbelieving of hearts. My challenge to those reading this article is to ask yourself: “Could I skillfully share Jesus Christ in a setting similar to the one mentioned and feel confident that I could represent the Cause of Jesus Christ in a Biblical manner and possible win some of these people to Jesus?” Remember, it is the Holy Spirit USING the Word of God that brings conviction. It is He whose ministry is to fully convince fallen man of his immediate need for salvation, and not that of our opinions! Therefore, we must study so we may be prepared to give our Biblical answers to every man!